Today MSC Cruises have signed a letter of intent with STX Europe to build two brand new prototype cruise ships. This will be a new brand of vessels built-in France for the European based cruise line. 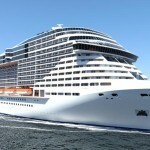 There is also an option for two more ships to be built for MSC Cruises. The first ship to be built is expected to be completed in 2017 and the another which will be delivered in 2019. These new class ships will be a massive 167,600 tons, 315 metres long and 43 metres wide. the prototype ships will also carry 5,700 passengers with 2,250 cabins available along with 820 crew cabins. There will be 1,536 crew working aboard the upcoming ships. 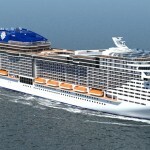 Cruise Hive is expecting these new vessels to be designed for the North American market due to comments from MSC Cruises and online chatter that the cruise line wants to grow in the North American market and offer more itineraries to the Caribbean region. 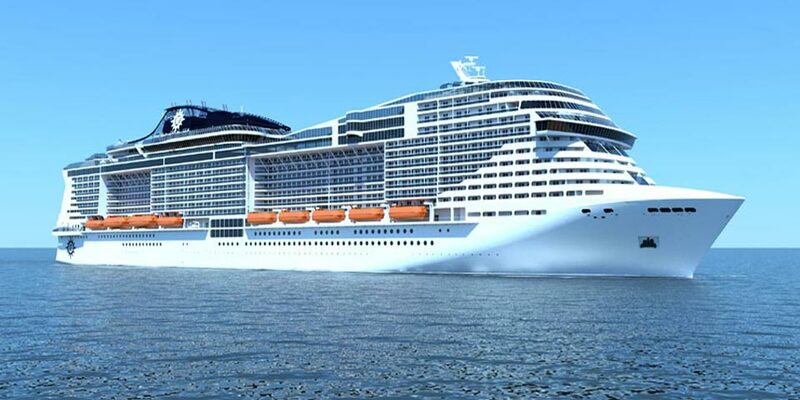 The ships will be the largest ever built for a European based cruise line and proved that MSC is serious about its growth and bringing it;s ships to the doorstep of Carnival Cruise Lines, Norwegian Cruise Lines and Royal Caribbean. New features will include specially designed staterooms for families and an extended MSC Yacht Club which has already proved popular on MSC Divina which is the only MSC Cruise ship sailing from North America. The first ship is set to start construction in the Spring of 2015 and will be well welcomed for workers at the STX France shipyard. We’re really excited about these new prototype ships, let us know what you think in the comments below.